A hearing will take place Thursday at 6 p.m. before the proposal is put on the November ballot. OAKLAND — Town officials have proposed a design, a budget and a method of financing a project to replace Oakland’s fire station with a new building. They will listen to the opinions of community members Thursday in the first of two public hearings before the issue goes before voters in November. The new 12,000-square-foot fire house is slated to be built next to the existing one, on land donated from Messalonskee Stream Hydro. It would primarily house the fire staff, vehicles and equipment, but would also replace local schools as the town’s polling site come election season. The old station would be razed and converted into a joint parking lot for the police and fire departments as well as the town office. A proposed budget has been set at $2.6 million. A 30-year bond and a $140,000 contribution from the town’s municipal building reserve account would fund the project. Oakland’s town council and budget advisory committee unanimously approved of the design and budget plans at a meeting in late August, but will not advance the project unless it wins the residents’ approval in the November referendum. Thursday’s meeting will be held at 6 p.m., at the current fire station on Fairfield Street. Town Manager Gary Bowman does not anticipate much backlash, especially because the proposal does not require increasing the property taxes of Oakland residents. 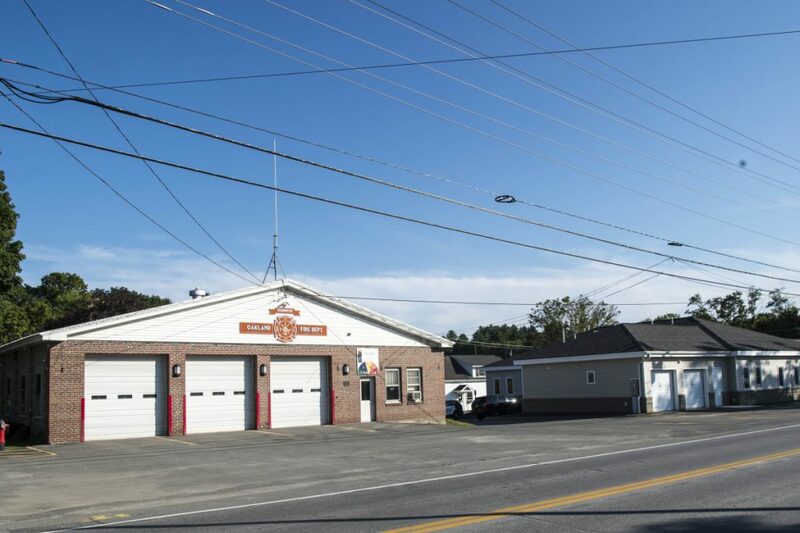 An earlier plan for a $4.9 million complex that would have housed the town’s police station, fire department and town office — and required tax increases — was rejected by voters in 2011. The construction of the fire station’s construction is the second part of a three-phase plan to update Oakland’s municipal buildings. A new police station — which cost the town $1.05 million — opened in 2016, and updates to the town office are on the horizon. A second public hearing on the fire station plans will take place on Oct. 25.